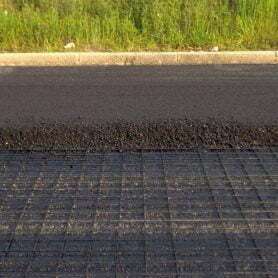 In many countries, deterioration of road asphalt is an increasingly serious issue. 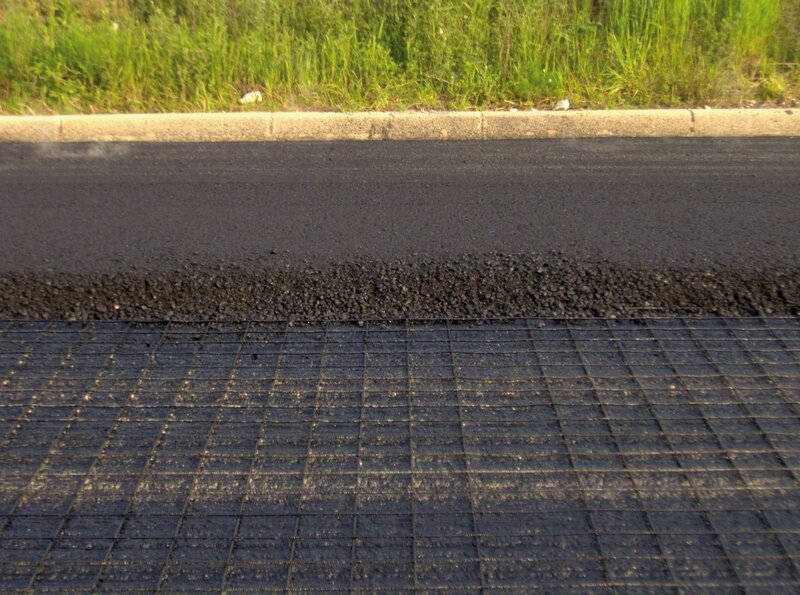 Deterioration results from increased vehicle circulation on undersized roads, low bearing capacity of road subgrade and thermal stresses (such as frost and thaw). Resources for maintenance works are limited and insufficient to keep roads in suitable conditions. 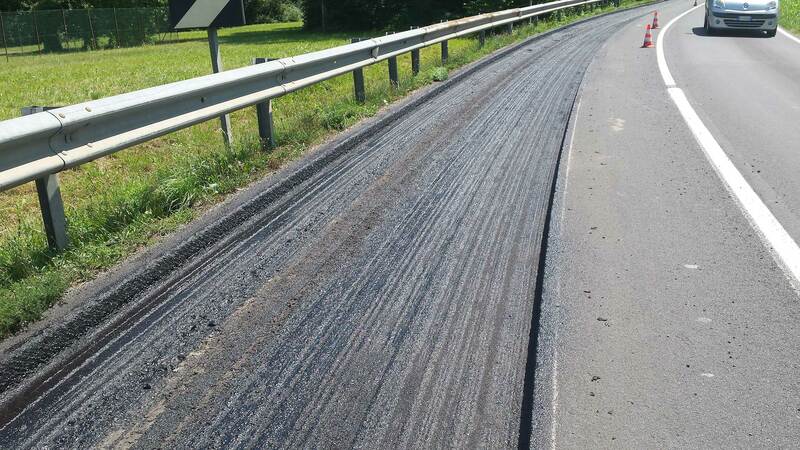 Ferriere Nord contributed to the development of a new road building and maintenance methodology based on bituminous concrete reinforced with electro-welded steel meshes (EU REFLEX project). 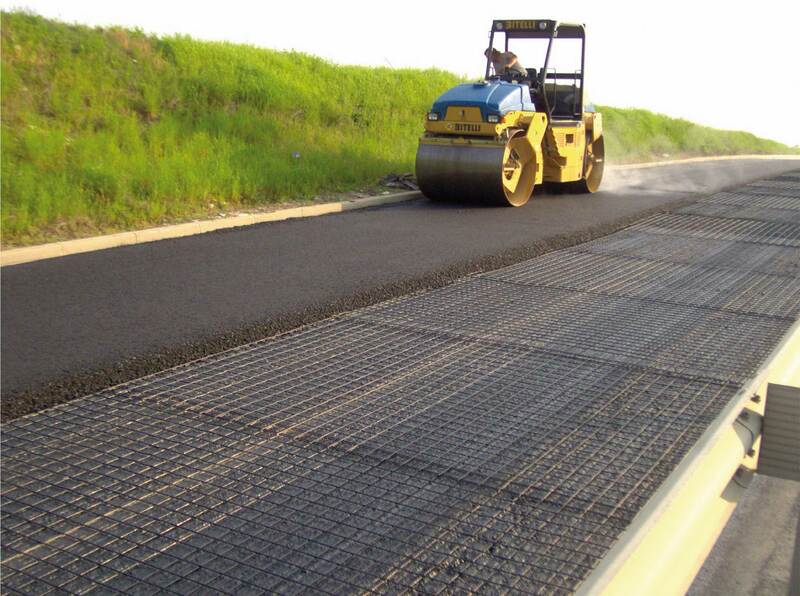 REFLEX meshes are amongst the most revolutionary solutions in terms of both road safety and costs because they reduce overall building and maintenance costs throughout the service life of the structure, environmental costs and use of natural resources. 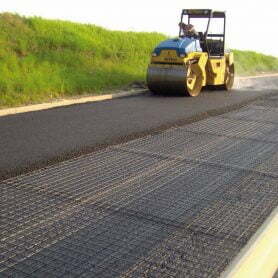 Supply and laying of REFLEX Pittini electro-welded mesh made of plain steel wires (450 grade) REFLEX type: for road construction, wire diameter 5.5 mm, mesh opening mm 75×75, panel size 230× 475 cm, applied on a tack coat with emulsion laid by means of suitable equipment of dust-free road surfaces. 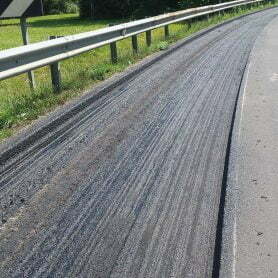 This method provides for road sealing with an ER60 emulsion layer, dosage 0.8 kg/sq. m. of bituminous residue by evaporation. The price includes: cutting, loss for overlaps, bending, mesh securing and any other charge to deliver a work according to the rules of the trade. 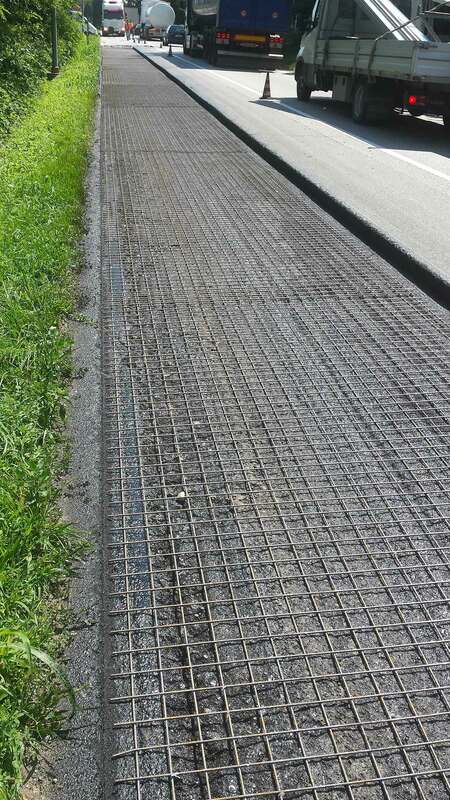 The results of 15 years of research, studies and applications provide evidence of increased performance and durability of road surfaces reinforced with REFLEX electro-welded mesh panels. 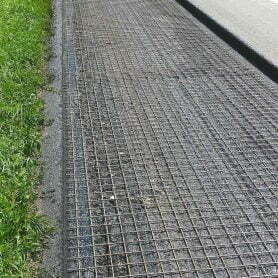 These panels reduce road works and inconvenience to road users. Improved road safety and environmental sustainability (increased durability of roads and reduced use of natural resources for maintenance) directly result from more appropriate and responsible use of existing technologies with a view to savings on global costs.